A new paper by UNESCO’s Global Education Monitoring Report (GEM Report) reports that 40% of the global population does not access education in a language they understand. The policy paper, ‘If you don’t understand, how can you learn?’ released for International Mother Language Day (21 February), argues that being taught in a language other than their own can negatively impact children’s learning, especially for those living in poverty. Learning improves in countries that have invested in bilingual programmes. In Guatemala, students in bilingual schools have lower repetition and dropout rates. They also have higher scores in all subject areas. Children in Ethiopia who participated in bilingual programmes for eight years improved their learning in subjects across the curriculum. – In Côte d’Ivoire, 55% of grade 5 students who speak the test language at home learned the basics in reading in 2008, compared with 25% of those who speak another language. – In the Islamic Republic of Iran, 80% of grade 4 students who did not speak Farsi at home reached the basics in reading, compared with over 95% of Farsi speakers. – In Honduras, in 2011, 94% of grade 6 students who spoke the language of instruction at home learned the basics in reading compared to 62% of those who did not. – In Turkey in 2012, around 50% of poor non-Turkish speaking 15 year olds achieved minimum benchmarks in reading, against the national average of 80%. 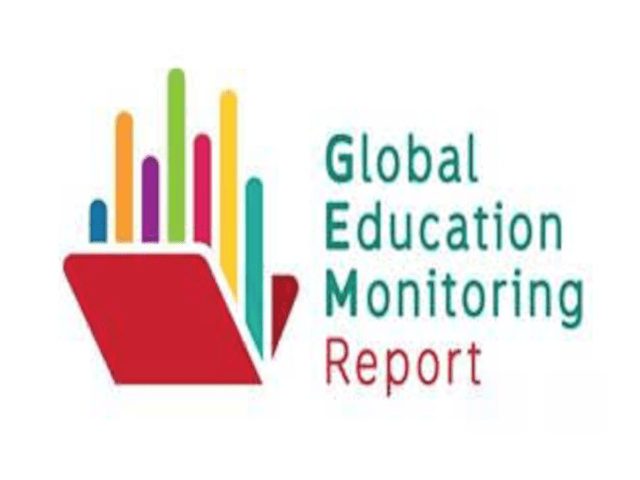 * Developed by an independent team and published by UNESCO, the Global Education Monitoring Report (GEM Report) is an authoritative reference that aims to inform, monitor, influence and sustain genuine commitment towards the fourth Sustainable Development Goal on Education and its corresponding targets. – It replaces UNESCO’s EFA Global Monitoring Report (GMR).